These Foska 1/4" Heavy-Duty Staples work perfectly with the Lassco Wizer Skrebba W117R, W117L, and W115 heavy duty staplers. These staples have chisel point and made from 23 gauge wire. 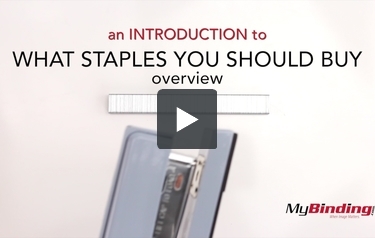 Designed with optimal binding and ease of use in mind, these heavy duty staples easily secure all of your documents. Get 1000pcs per box.